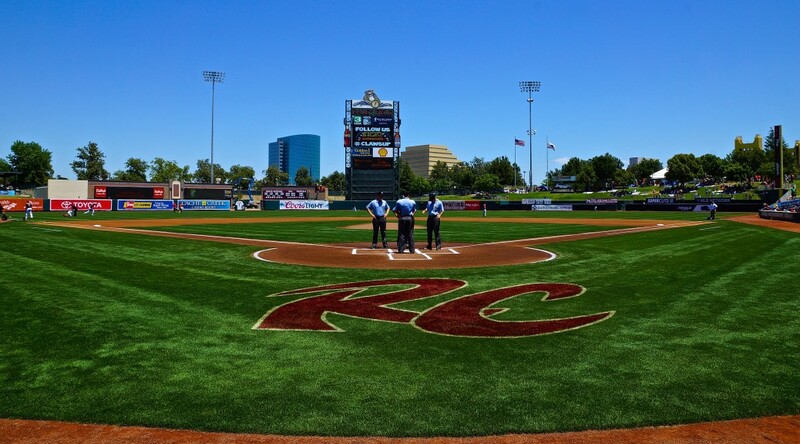 EL PASO, Texas – Extra innings were needed for the third consecutive game, and like Saturday the Sacramento River Cats were the ones on the losing end of things as they dropped a wild game to the El Paso Chihuahuas 7-6 in 12 innings. Left hander Ty Blach pitched another quality outing, but a rare bullpen lapse earned him a no decision and the team a loss. Blach (5-6, 3.68) was perfect at the start, retiring the first ten batters he faced before allowing his first base hit in the fourth. 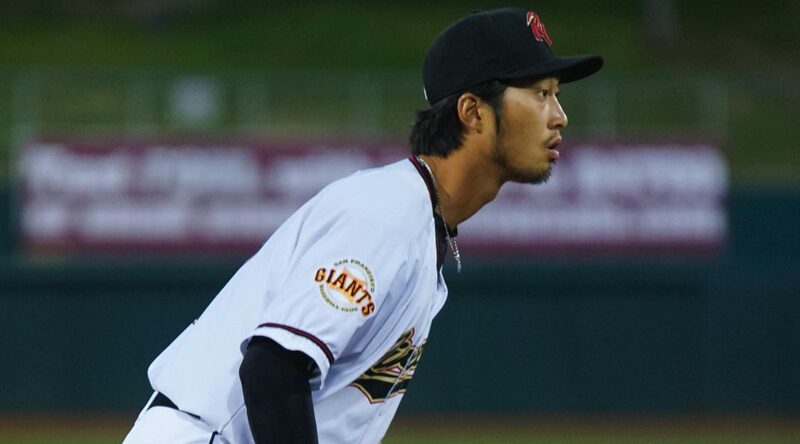 He entered the game with the second best BB/9 ratio in the PCL, and made improvements to it as he didn’t walk a single batter for the seventh time in 13 starts. 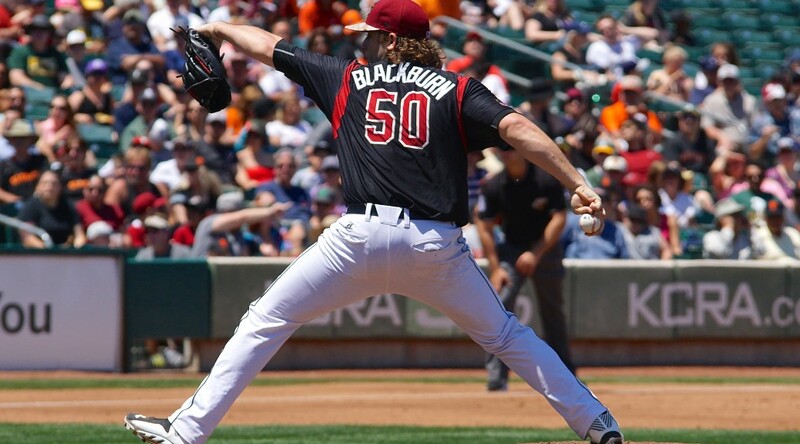 Blach finished the night allowing 2 runs on 6 hits and 4 strikeouts over 6 innings. In the first three games of the series, the team which scored first went on to lose the game. 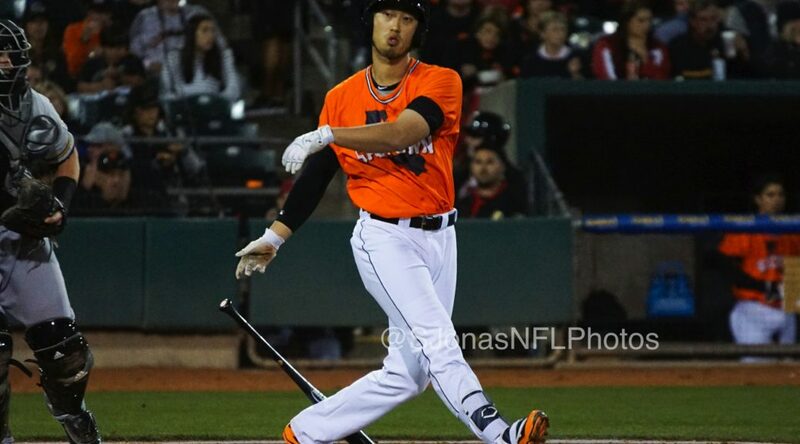 The River Cats continued that trend as they took a 3-0 lead in the third on a 2-RBI single from Kevin Frandsen, followed by an RBI single from Travis Ishikawa. Frandsen finished the game 3-for-6 with 2 RBIs and a run scored. The River Cats added two more runs in the fifth on a 2-RBI double by Juan Perez, and then another run in the eighth by Carlos Triunfel. El Paso stuck around all night, hitting home runs in both the seventh and ninth innings to make it a one run game. 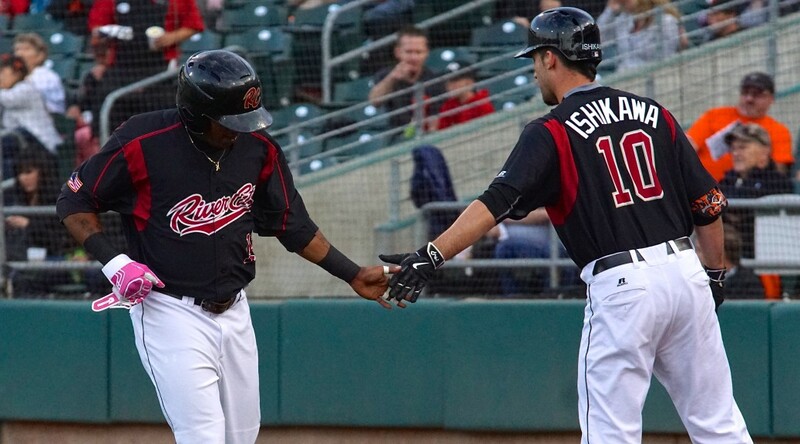 In the ninth, the Chihuahua tied the game on a throwing error by catcher Trevor Brown, sending the game to extras for the third straight game. Both teams traded zeroes in the tenth, and then again in the eleventh. In the twelfth, Sacramento got their best chance to win as El Paso sent position player Mike McCoy to the mound, but were set down 1-2-3. 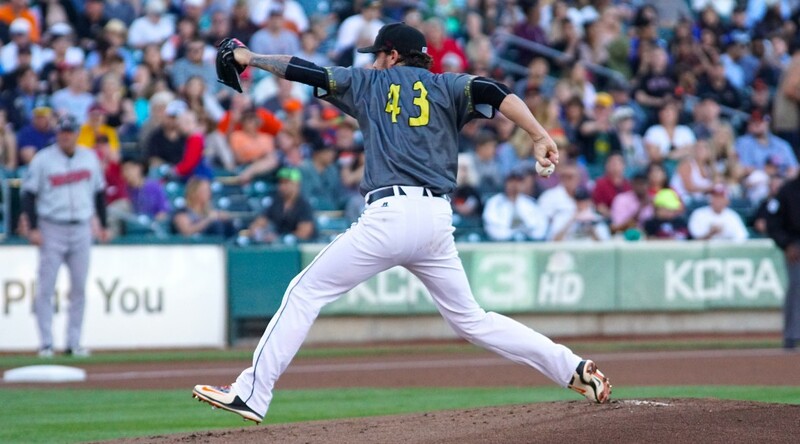 Curtis Partch walked four batters in the bottom half, sending the River Cats home with another extra inning loss. El Paso’s starting pitcher, James Needy (5-3, 7.16), was not as his best Sunday as he allowed 5 runs (all earned) on 8 hits and 3 walks over 5 innings of work. The River Cats bullpen used five pitchers to combine for 5.2 innings of relief work, allowing 3 runs on 9 hits and 5 walks. Jack Snodgrass and Cory Gearrin pitched an inning each and both earned holds. 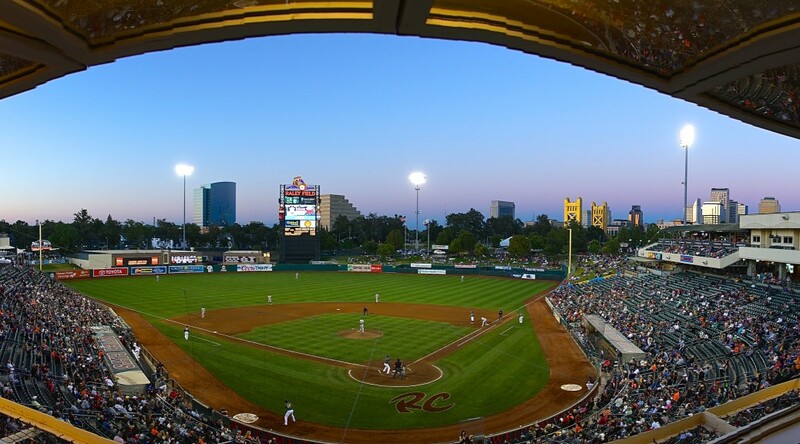 The River Cats will now head home for a seven game home stand, beginning with three games against the Fresno Grizzlies. Matt Cain (0-0, No ERA) is scheduled to start for Sacramento on Monday, making his second rehab start and first with the River Cats. Cain is a three time NL All Star (’09, ’11, ’12), and threw the first perfect game in Giants history on June 13, 2012. 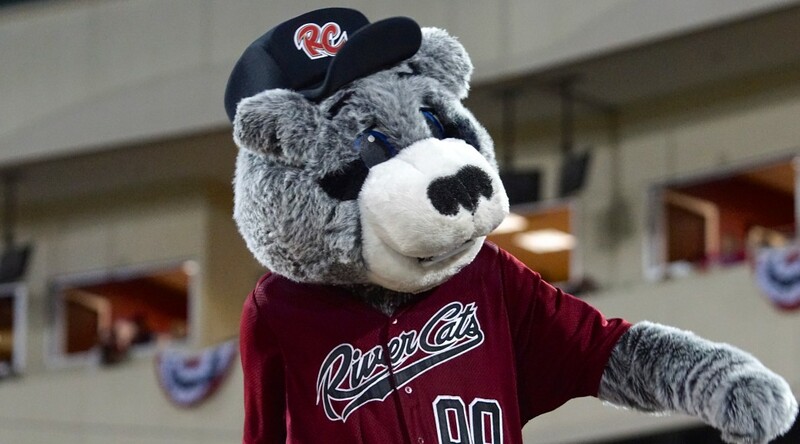 Pitching for Fresno will be former River Cat Dan Strailey (4-5, 4.65). First pitch is scheduled for 7:05 p.m. (PT).